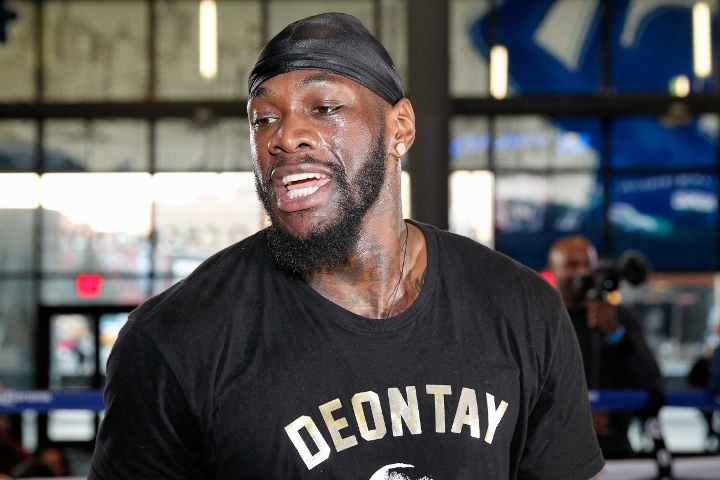 "I'm very happy that I get a chance to get a mandatory out of the way, because I consider mandatories like flies buzzing around my head," said Wilder. [QUOTE=jglvz256;19599294]Clever attempt at reverse psychology but it's not going to stop people talking about this I'm afraid. :)[/QUOTE] Its an alt account, best just to ignore.